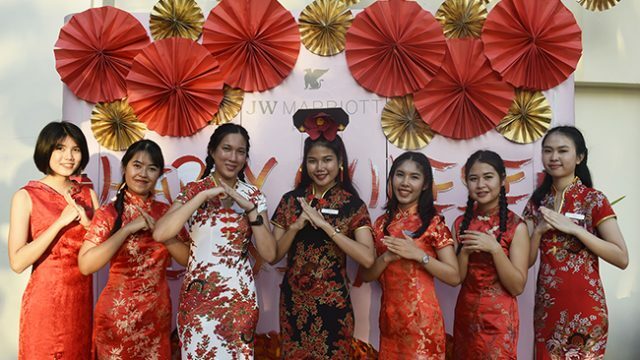 JW Marriott Phuket Resort & Spa welcomed the year of the Pig as well as joined the world to celebrate the Chinese Lunar New Year in style by hosting the numerous festive activities during 4 – 5 February. The programs included The Chinese New Year games, buffet dinner which the authentic dishes served on the festive night. 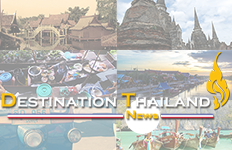 The hotel guests enjoyed the theatrical lion dance performance, firecrackers, colorful processions, traditional Chinese New Year dance shows and more. These symbols are meant to bring prosperity for the coming year.